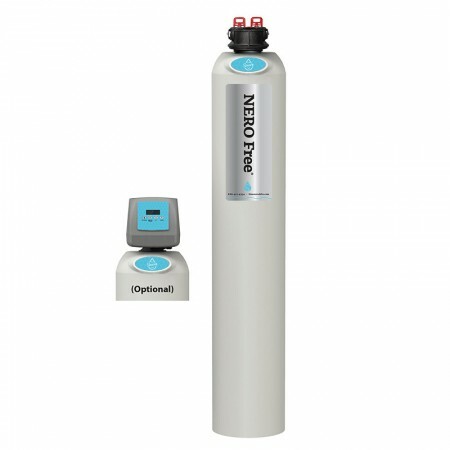 Naked Filter removes 99.9999% of disease causing bacteria & cysts throughout the entire life of the filter, from the first to the last drop. Naked Filter is in your water bottle, you can take it anywhere and have personal control over the quality of the water you drink. 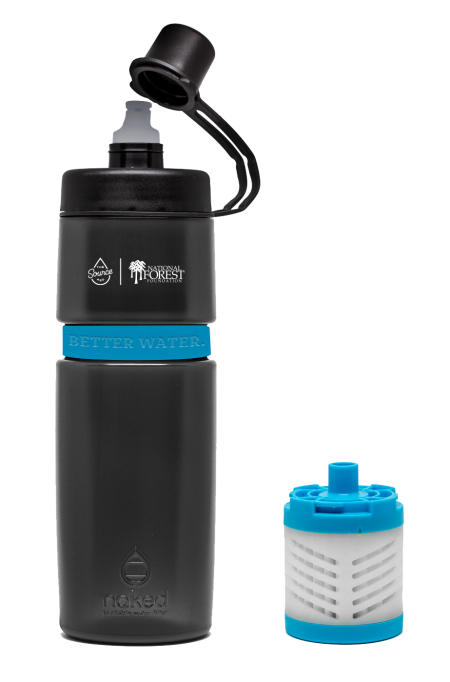 Naked Filter is in your water bottle, you can take it anywhere and have personal control over the quality of the water you drink. 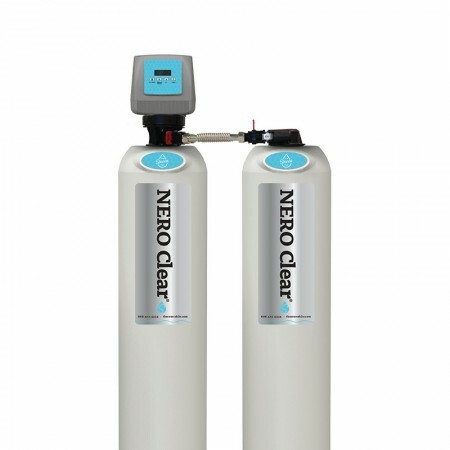 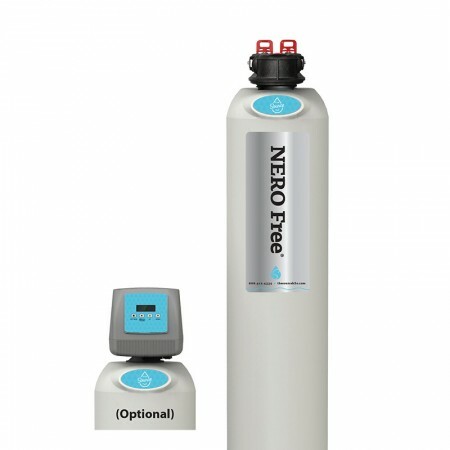 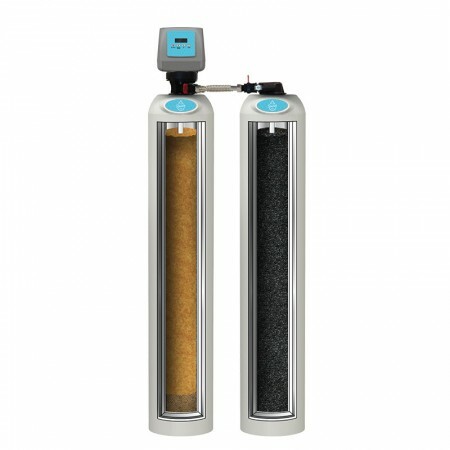 Unlike some other water filtration technologies, whose efficacy may diminish over usage, the Naked Filter will not produce unfiltered water. 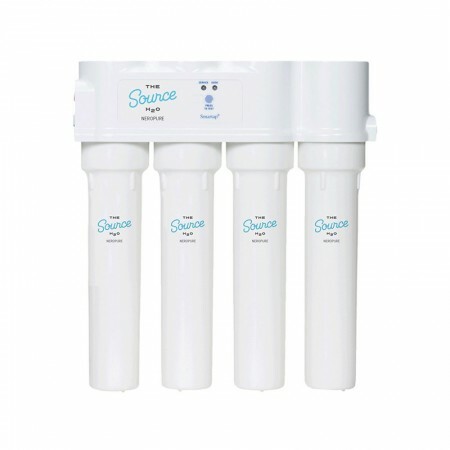 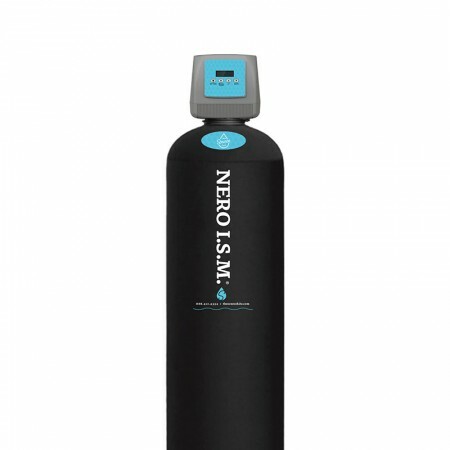 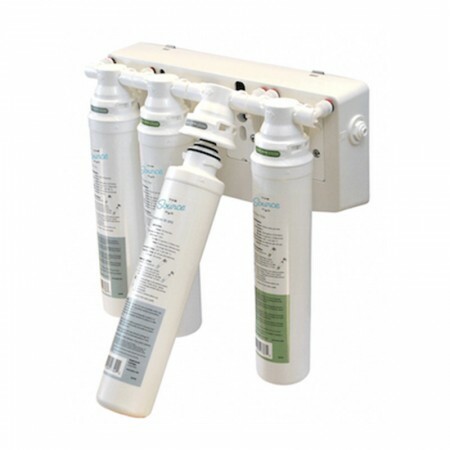 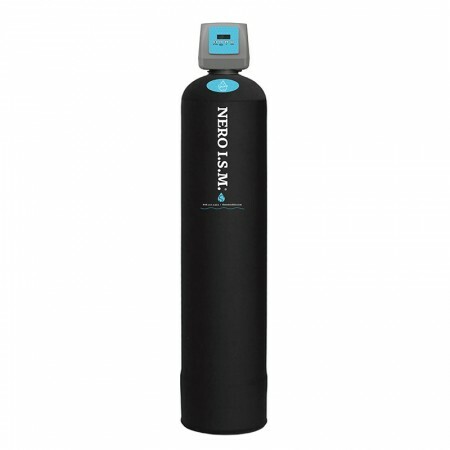 It delivers an extremely high flow rate, which means it’s incredibly easy to drink out of, and the Naked Filter’s activated carbon core, derived from coconut shells, reduces chlorine and absorbs other unpleasant tastes and odors.